Same answer: everyone’s welcome. 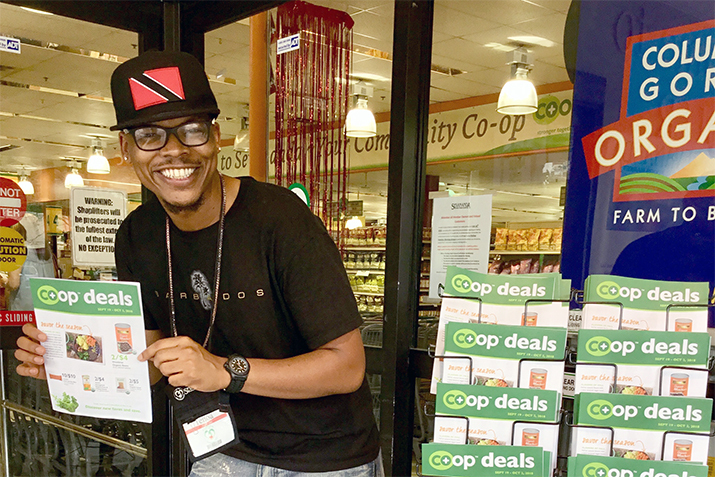 Liberal or conservative, hippie or yuppie, veggie lover or bacon lover—anyone can shop co-op (that means you!). * Park Slope Food Co-op is the exception to this rule for co-ops affiliated with National Co+op Grocers. At Park Slope Food Co-op, being a “working member” is required to shop there. Many co-ops were based on a similar model in the 70’s, but no longer have that requirement.